Religious beliefs, practices and rites have become a daily part of our lives. One of the most important religious sects in the country is Islam and the Ramadan fast is one of its most important practice. Here is a list of 10 interesting Ramadan facts. 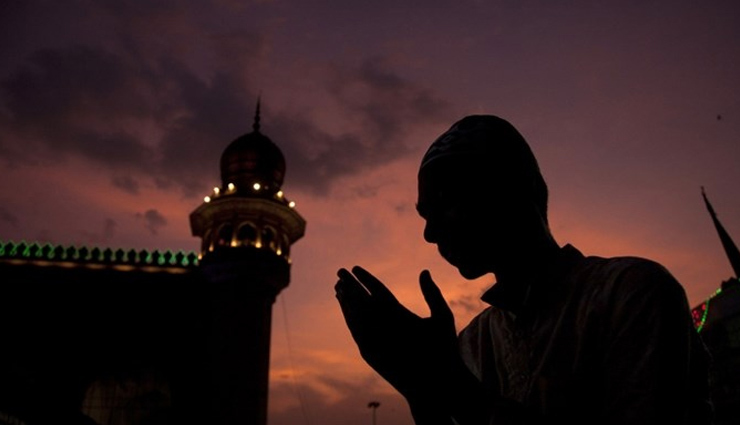 Muslims all over the country, regardless of location, either in Lagos or Abuja join other Muslims everywhere in the world in taking part in this major religious practice. 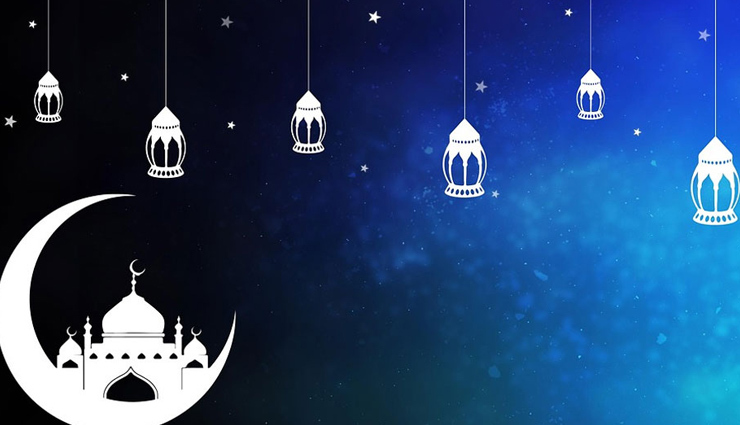 Ramadan stands as the ninth month on the Muslim calendar, believed to be the month when the first verses of the Koran were revealed to Prophet Muhammed. A religious annual observance of daylight fasting occur in this month and it stands as one of the religious core beliefs of Islam. * Muslims all over the world regardless of nationality, ethnicity, race or colour participate in fasting for the entire month of Ramadan. They are not permitted to eat or drink as soon as the sun rises until dusk throughout the month. They are also supposed to stay away from impurities and other pleasures. * The start of Ramadan can vary in different places, as people still rely on someone seeing the new moon with the naked eye. The starting date also differs annually, as Islam functions that depend on a lunar calendar don’t match up with the solar calendar of the secular world. * The fast is one of the major religious belief and practices in Islam. It is one of Islam’s five pillars which is made up Salat (prayer), Shahada (an affirmation that there is no deity besides God and his prophet Muhammed), Zakat (charity) and Hajj (taking at least a once in a lifetime pilgrimage to Mecca). * It is the widely believed that the first verses of the holy book of Islam, which is the Qur’an was revealed by Allah during the month of Ramadan. * Throughout Ramadan, people fasting are expected to abstain from food, drinks and other pleasures from dawn to dusk. Participants are supposed to focus their mind on prayer, purity, spirituality and charity. Fasting is reminds you of the importance of self-control and the suffering of the poor. Ramadan fasting rules helps to cleanse your body and mind. * Some of the people exempted from fasting during Ramadan are pregnant women, women who are breastfeeding and people who are physically and mentally ill. Individuals who are travelling, engaged in hard labour and women on their period can also skip some days and make up for the days missed later. * It is not compulsory for children to fast until they reach puberty but some choose to observe it in preparation for their adulthood. * The meal taken before sunrise is Suhoor and the meal taken after sunset is Iftar. * Individuals are encouraged to discontinue their Ramadan fast if it threatens their overall health. * This is a large festival celebrated to mark the end of Ramadan, it begins the moment the new moon is sighted. Muslims celebrate with family and friends, prepare large meals and donate to charity so that poor people can also celebrate.